Quick fiction for readers on the go! What are these stories about? 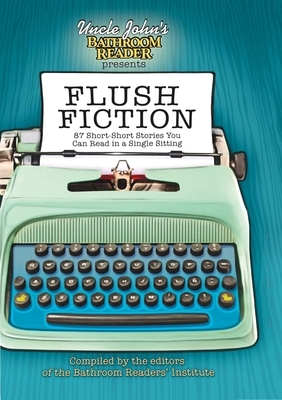 Check out Flush Fiction and you won’t be disappointed!